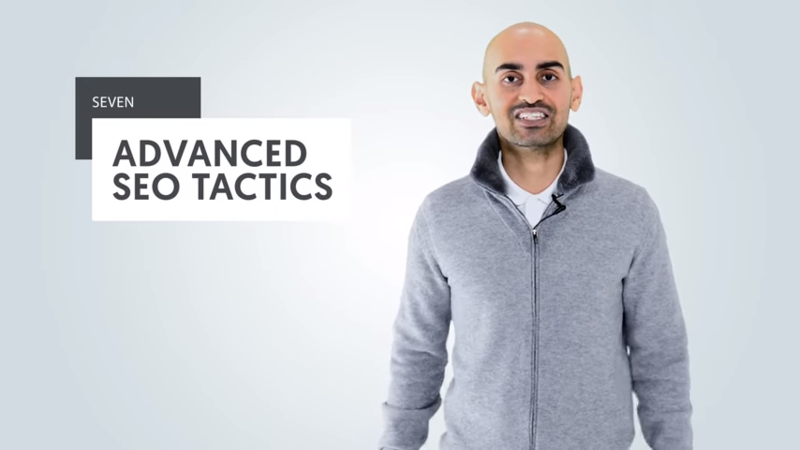 Neil Patel, (maybe you’ve heard of him, maybe you haven’t,) is a pretty big name in the SEO community, and he recently put out a YouTube video explaining 7 unique tips that will help you in modern SEO. 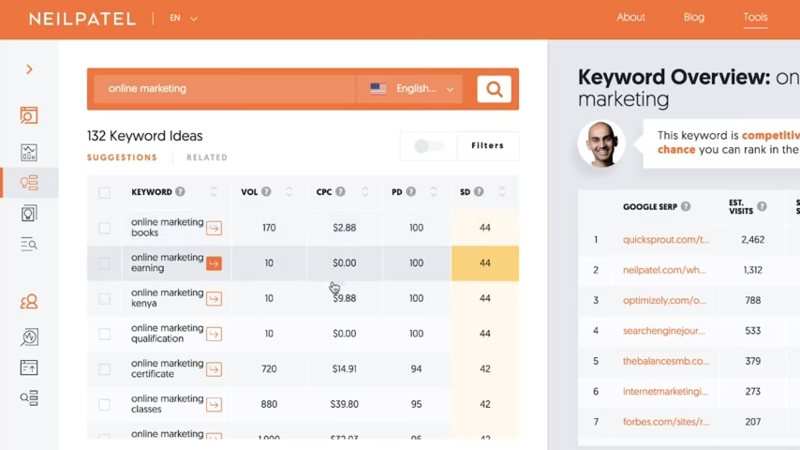 For those who haven’t seen it, here is a quick recap on his 7 advanced SEO tips! With a digital storefront, you have plenty of opportunity to make quick changes in your layout, design, and even business services to give your customers exactly what they want. But what’s the best way to know what it is that your customer actually wants? Ask them! 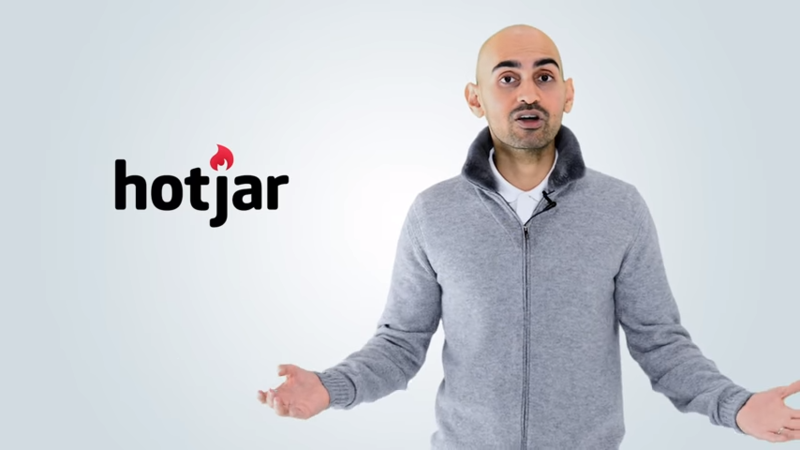 With tools like SurveyMonkey and Hotjar, you can create surveys to see what works best for your users and use the results to improve your overall user experience and help convince Google you have a site that people love. When you use Google to search for “Apple Pie Recipes” (for instance), notice how Google displays pictures and other recipe related information that look a bit different than other search results, really catching the eye? This is all being populated by schema markup. 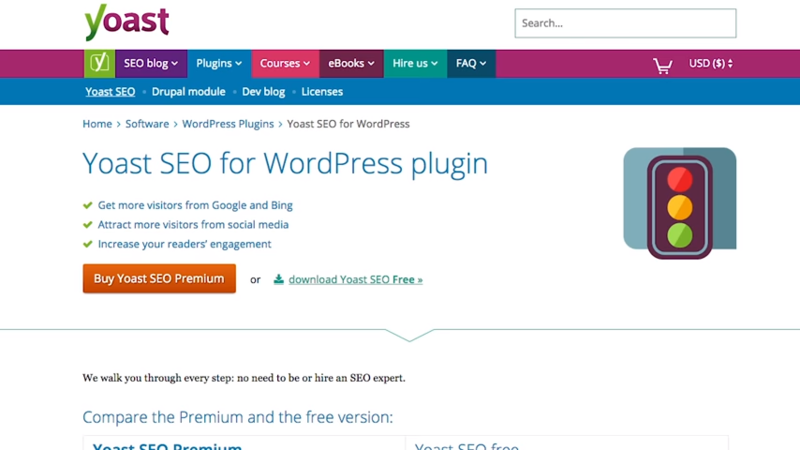 If you are you using WordPress, you can use a program such as Yoast SEO to help inject schema without even touching code! Content marketing is hit-or-miss. Sometimes you put out a page and it will get a ton of traffic, while other seemingly impressive and relevant pages get no traffic at all. Take advantage of the pages that do get a ton of traffic by optimizing the content and experience, expanding those that do very well. You can do this by using a site called Ubersuggest, which will tell you all of the other related keywords to that page so you can add them and expand its ranking power. This doesn’t mean shortcutting by simply adding in keywords here and there, but actually by expanding the content, making a 3,000 word blog perhaps a 5,000-10,000 word one with added keyword focus. That way you can capitalize on the existing traffic and pull in even more for the additional content/keywords. If your looking for other ways to expand & optimize your content check out our 5 easy tips to optimize your blog content. As discussed in the previous tip, capitalize on the content that is doing well. Tale advantage of the pages that are driving traffic and use internal links to send traffic to the pages that aren’t doing as well. 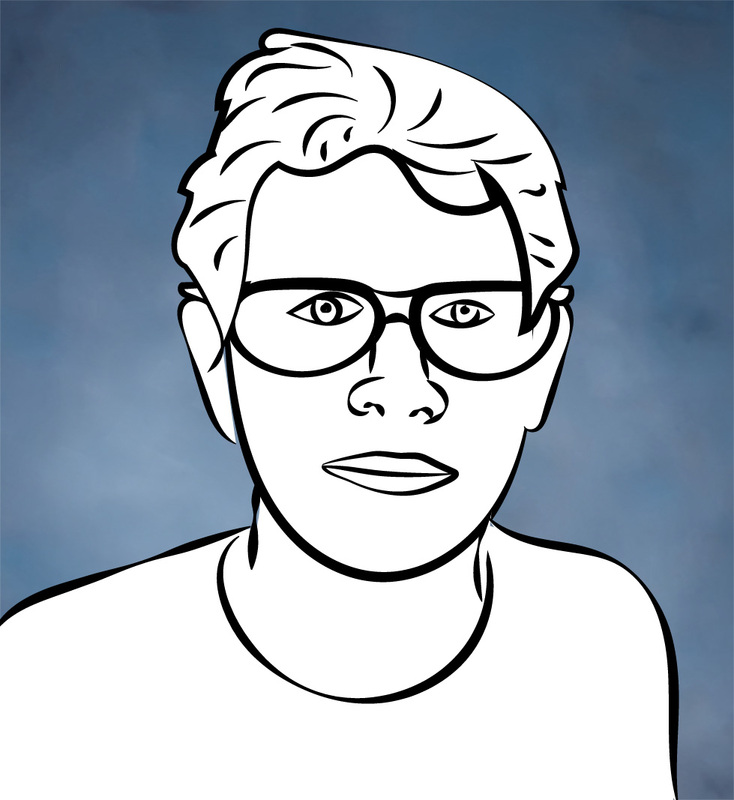 This will help drive the pages that aren’t doing as well to start climbing in the ranks. If everyone uses infographics, why should I, you ask? 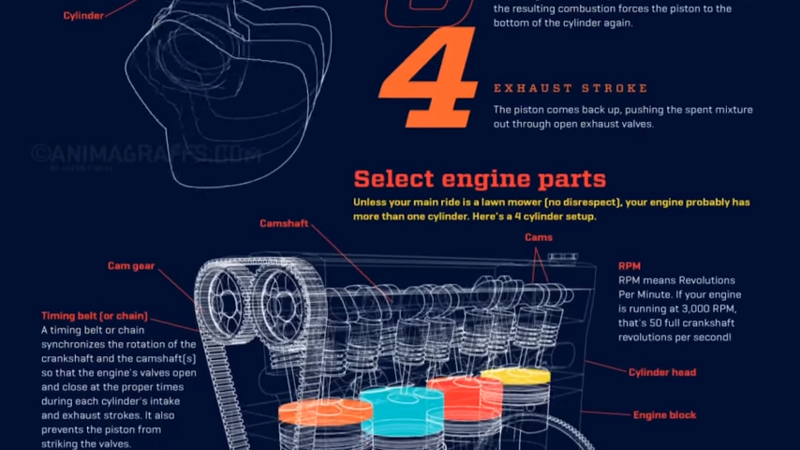 Well, one way to cut through the monotony is by using advanced animated infographics. Generate variability of a blog post by creating GIFs inside of infographics to help catch the eye and encourage sharing. Remember, interaction is one of the biggest factors of SEO in 2019. Let’s say you’re writing an article on the top #10 Google Analytics tips. By reaching out to experts in the fields to get specific tip content from the other authors who could contribute to the post, not only are you encouraging the influencers to share the post but also, you’re likely going to get a backlink from at least a few of them linking back to the page. The more people who see the page, the more overall engagement and links you’ll wind up getting, and that will raise the overall domain authority. When you have a website that’s been around for a while, some pages just won’t ever do well, no matter what you do with internal and external linking. It happens. Delete these pages. When you start removing pages that just won’t do well, you’ll start sending more weight to the pages that are doing well, increasing their traffic and ranking even further. 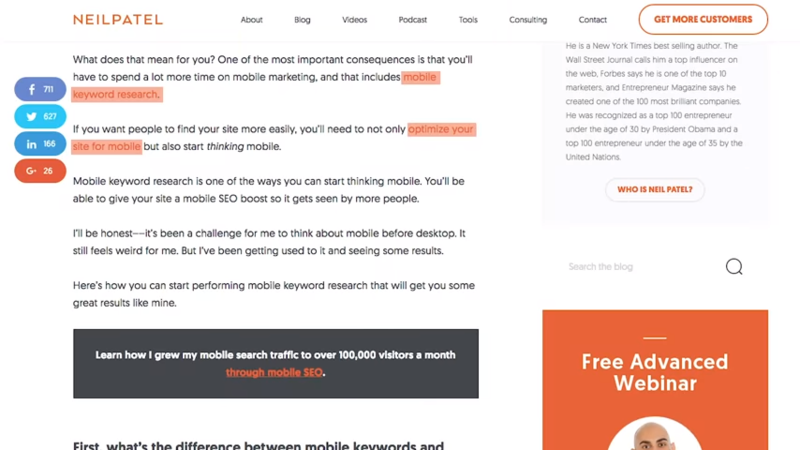 So that’s a recap of a great video with some deeply important SEO tips of the year. Let us know your thoughts; are there any techniques he missed out on? Anything you disagree with? Let us know in the comments section. Otherwise. Thanks Neil! The Optimizer is a marketing specialist who uses data, user patterns and code to understand how to psychologically reach an audience best. He also loves tacos.